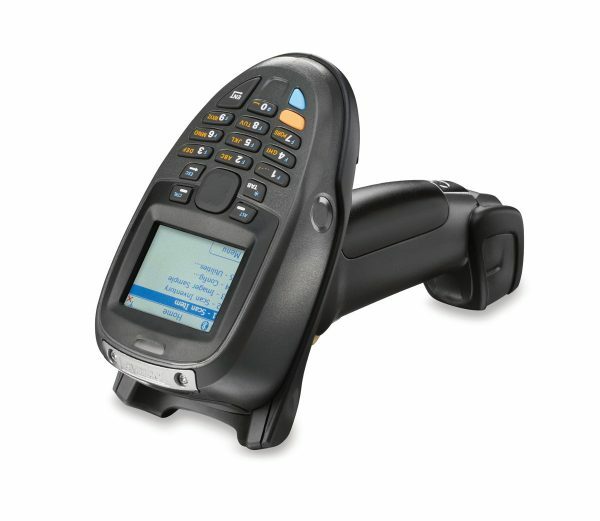 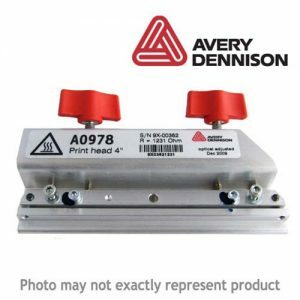 Combines advanced 1D/2D barcode, DPM and image capture with the ability to key in and view data – plus 802.11a/b/g and Bluetooth connectivity options. 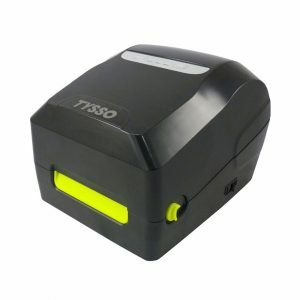 The MT2000 Series represents another industry first from Zebra. 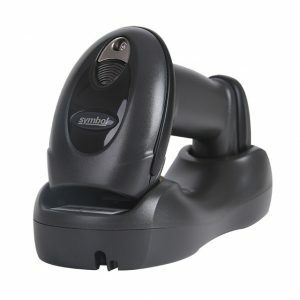 The marriage of the simplicity of a scanner with the brainpower of a mobile computer and an ultra-ergonomic gun-style form factor. 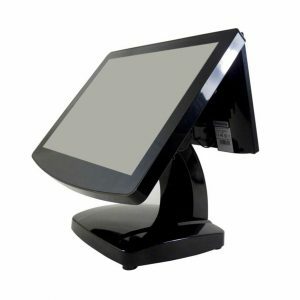 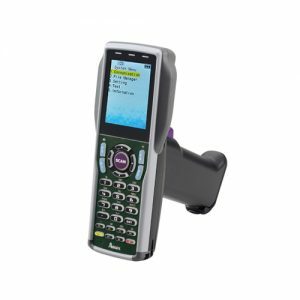 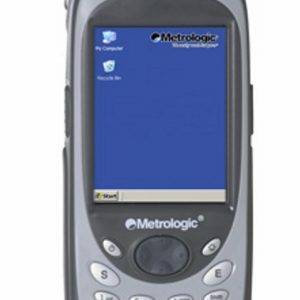 The easy-to-use affordable mobile terminal offers a unique hybrid design, able to function as a scanner and a mobile computer.